Kingswood Sheep App Select Sheepware for Windows Mobile Devices Android Smart-phones/Tablets., For all sheep flock types: Commercial, Pedigree, Wool producing flocks and Dairy sheep. 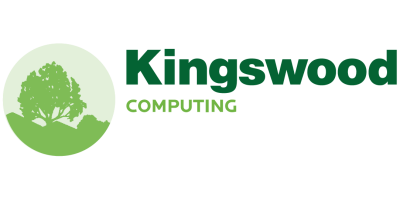 Kingswood Sheep Select Sheepware for Windows PCs. For all sheep flock types: Commercial, Pedigree, Wool producing flocks and Dairy sheep.